Happy almost Valentines Day! 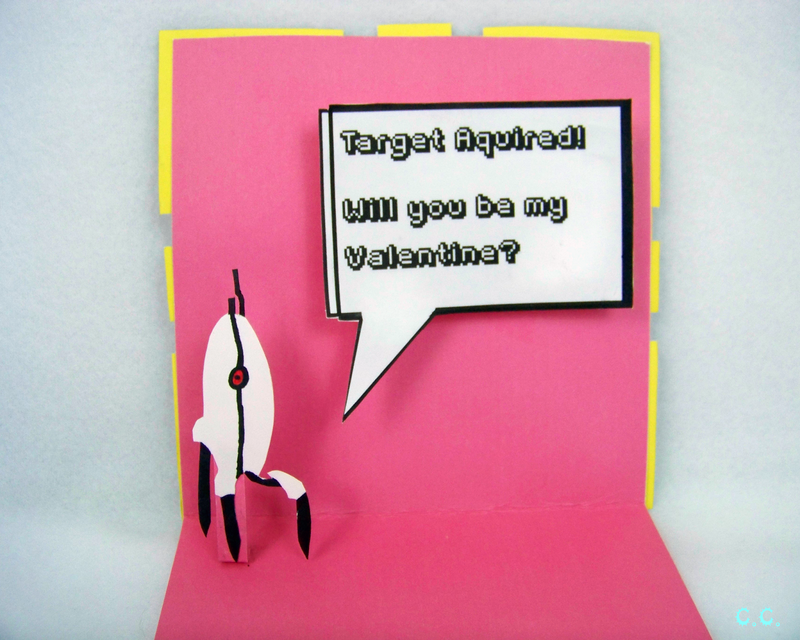 My gift to you is this cute pop up card! Or at least teaching you how to make it so you can give it to some one you need to show your appreciation for! 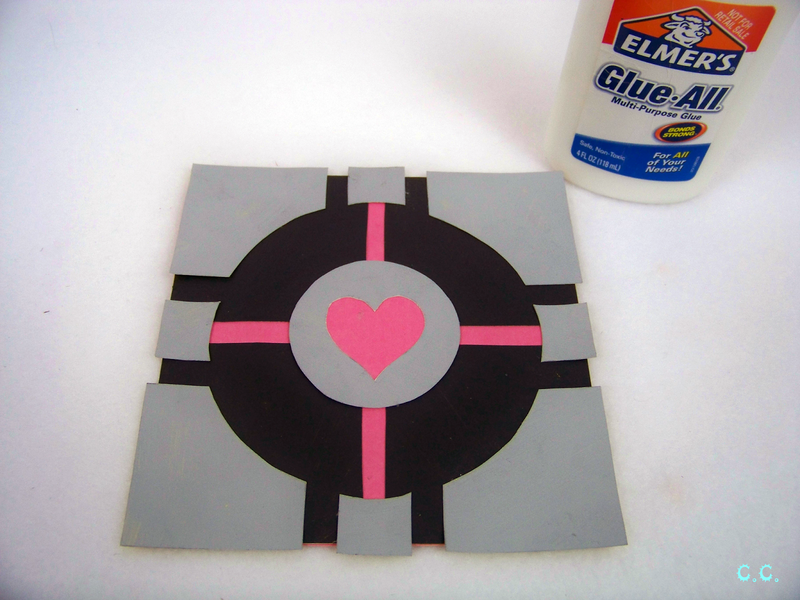 Also, if you read my first portal tutorial, I am clearly getting the itch back, because I have another portal tutorial coming up soon! 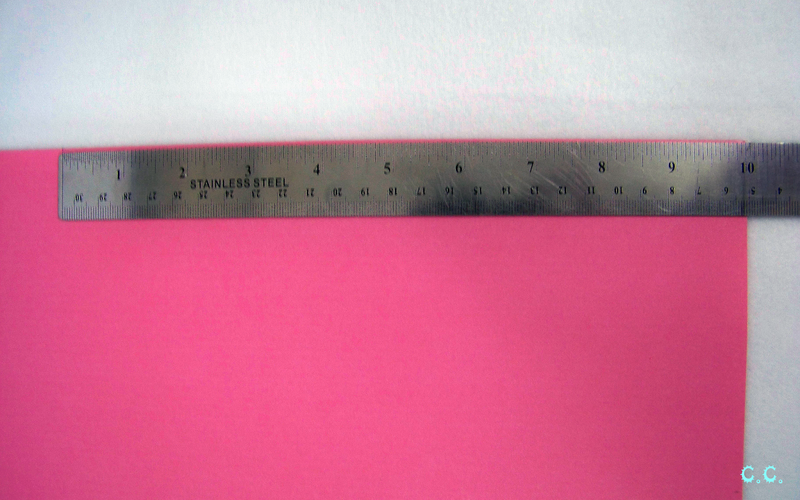 Step 1: Out of the pink sheet cut a rectangle that is 10 inches by 5 inches. Fold the rectangle so it makes a 5x5 square. 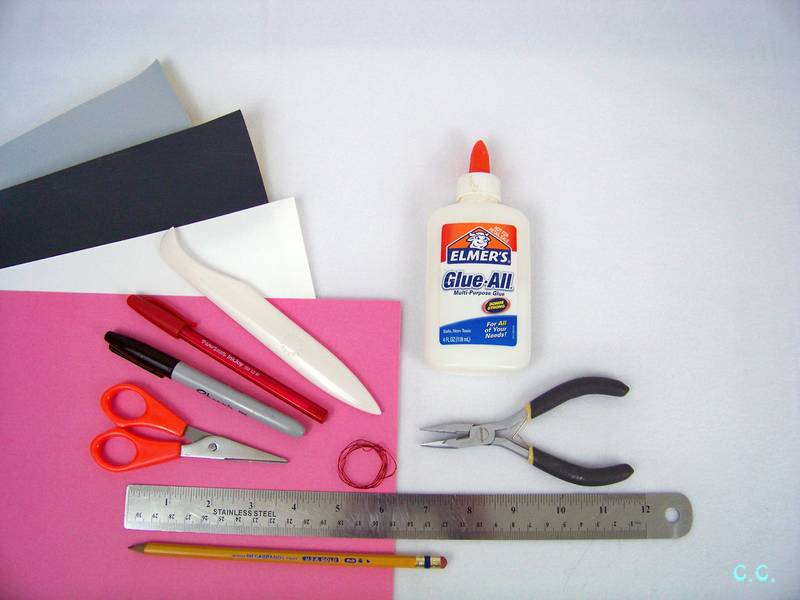 Use your folding tool to help you smooth the crease. 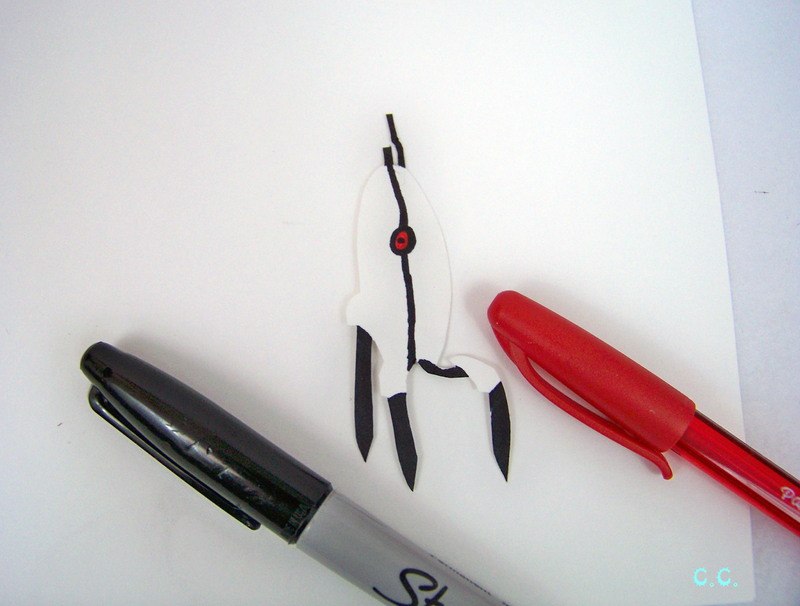 Step 2: Cut out t1, t2, t3, t4, and the turret shape from your pattern/template sheet. 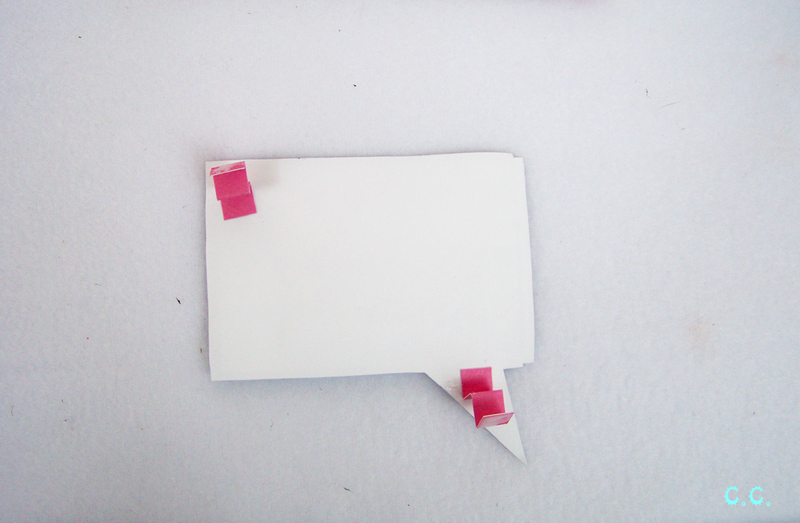 Step 3: Glue one of the t1 pieces you just cut onto each corner of your card. Next glue down your t4 piece in the center. 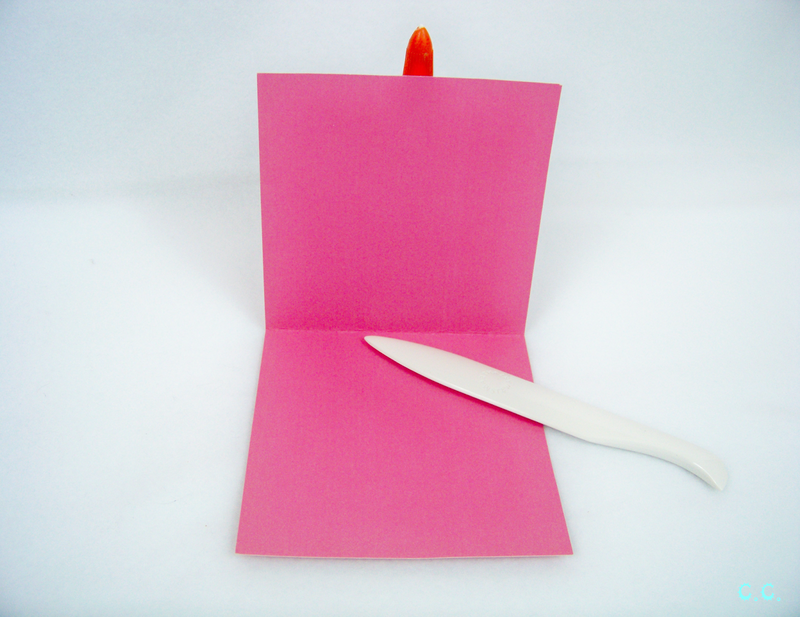 Then glue each t2 piece on the card corners, slightly overhanging the edge. 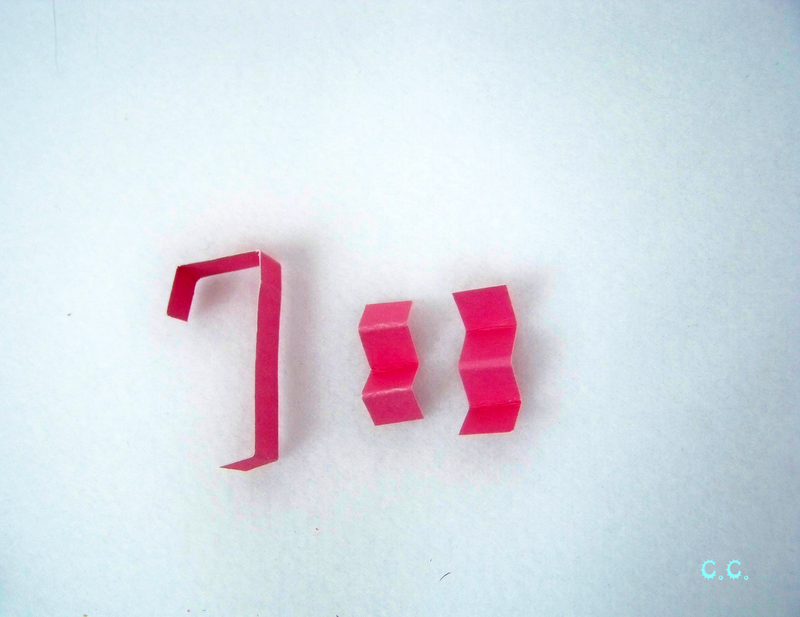 Finally glue down the t4 pieces between each t2 piece, also slightly overhanging the edge. Now the face of your card is done! Let's move on to the fun part! 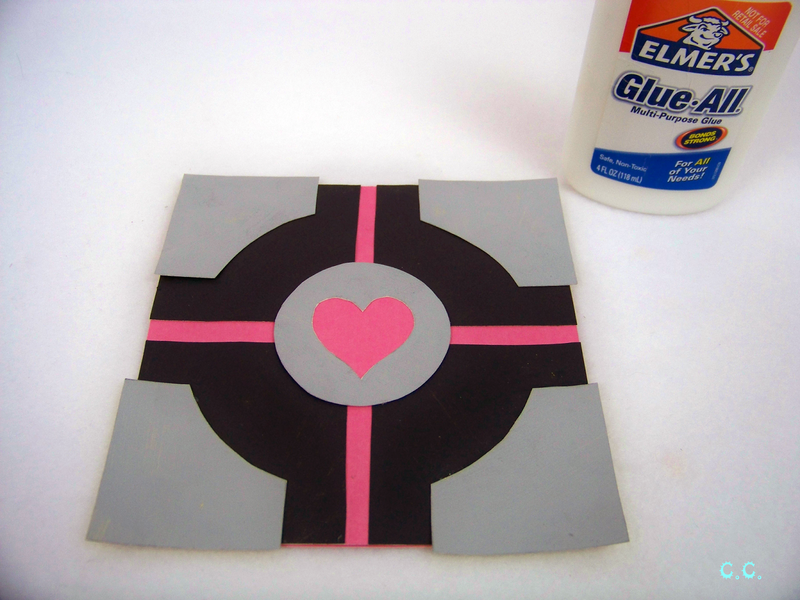 Step 4: Color your turret. 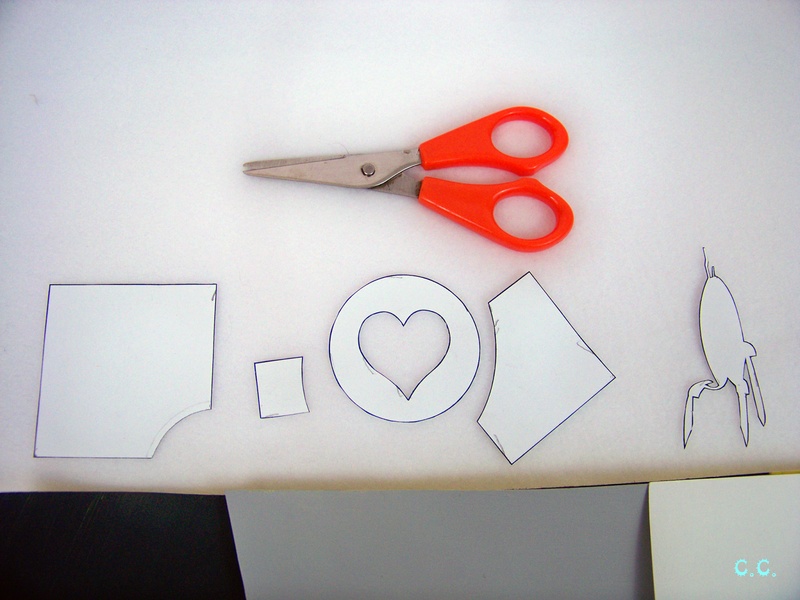 Step 5: Cut out the rest of the pop up pieces from the pattern sheet. 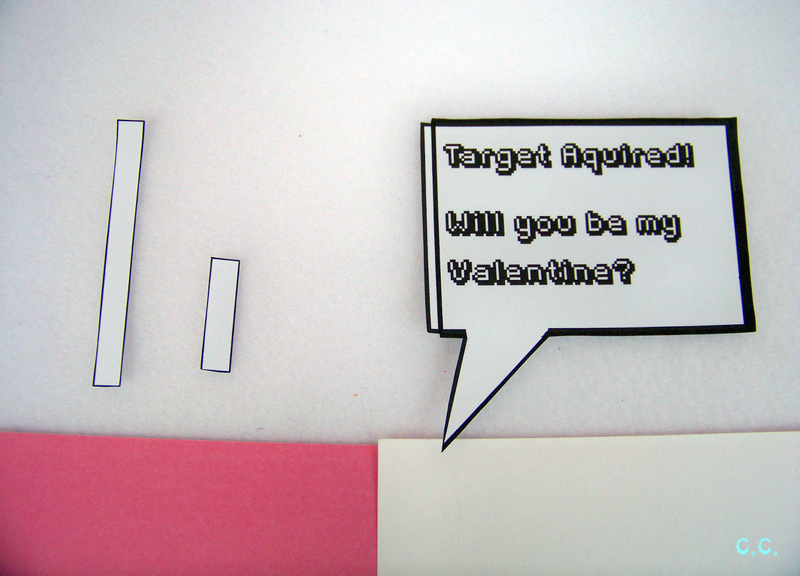 Glue the speech bubble back onto the card stock and cut it out again. Step 7: Glue the longest folded section of the long rectangle to the back of the turrets middle leg, lining it up so the last 1/4 inch fold begins at the end of the leg. 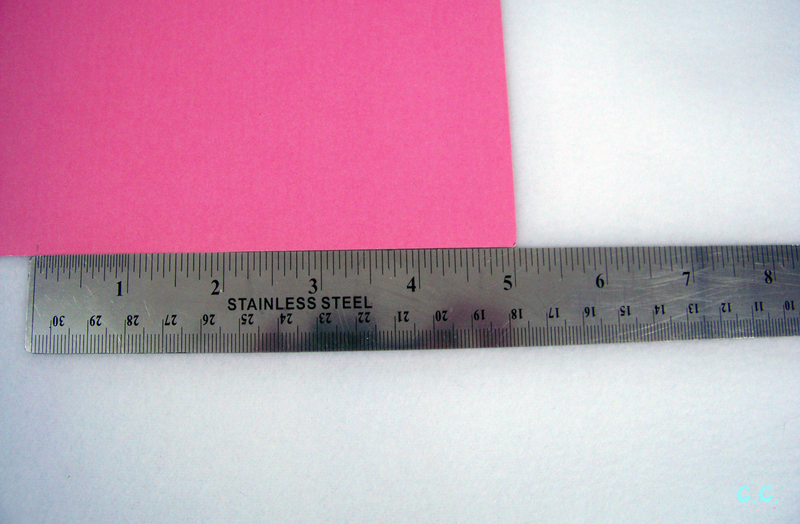 Glue the end tab of the long rectangle to the top half of your card base. You want it to be about at the height of where it'll stand when popped. 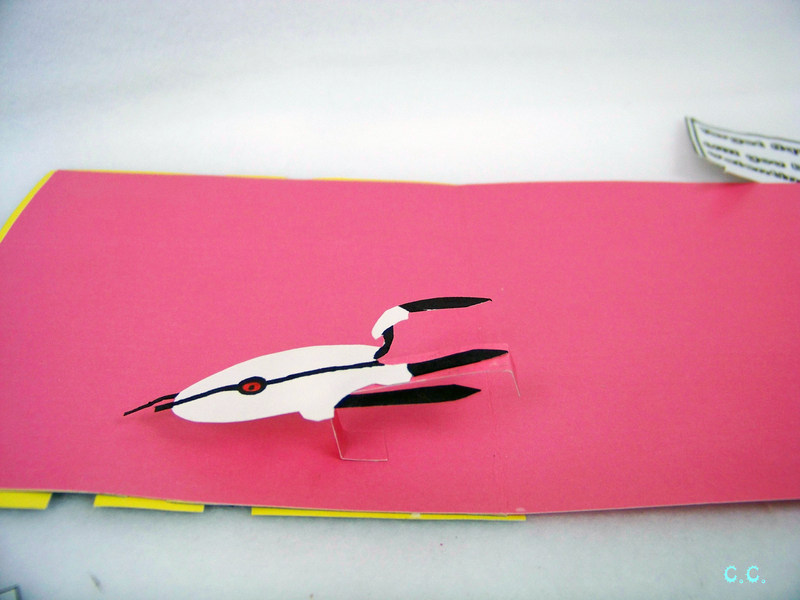 Then fold the card over so the bottom is at a 90 angle to the top and glue down the bottom tab. Now he should stand just right! 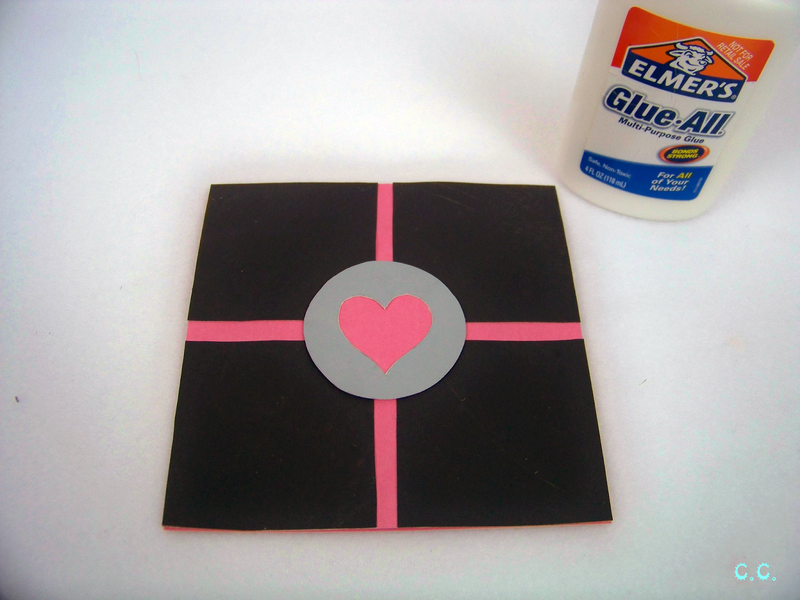 Next glue the small rectangle zig zags first tab to the the back of the speech bubble. 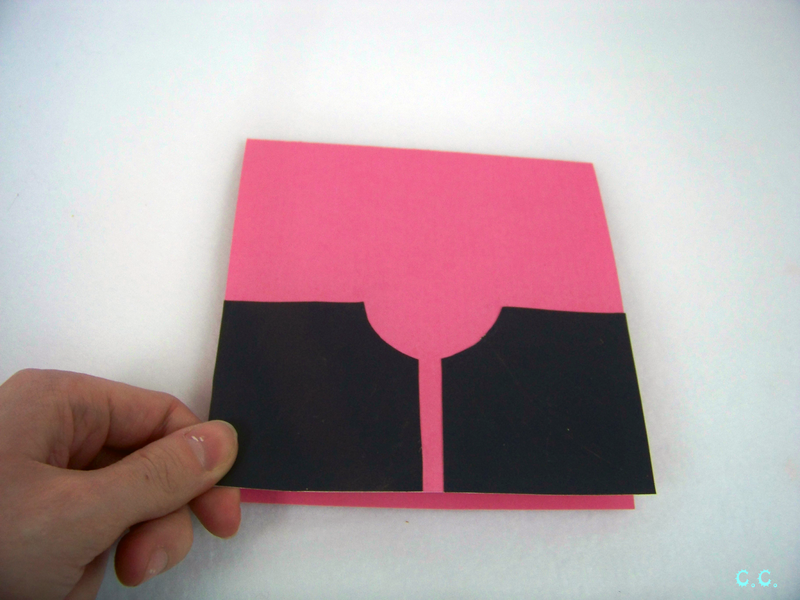 Then glue the last tabs to the back of the card. Almost done, one final touch before you get to write all the lovey dovey stuff. 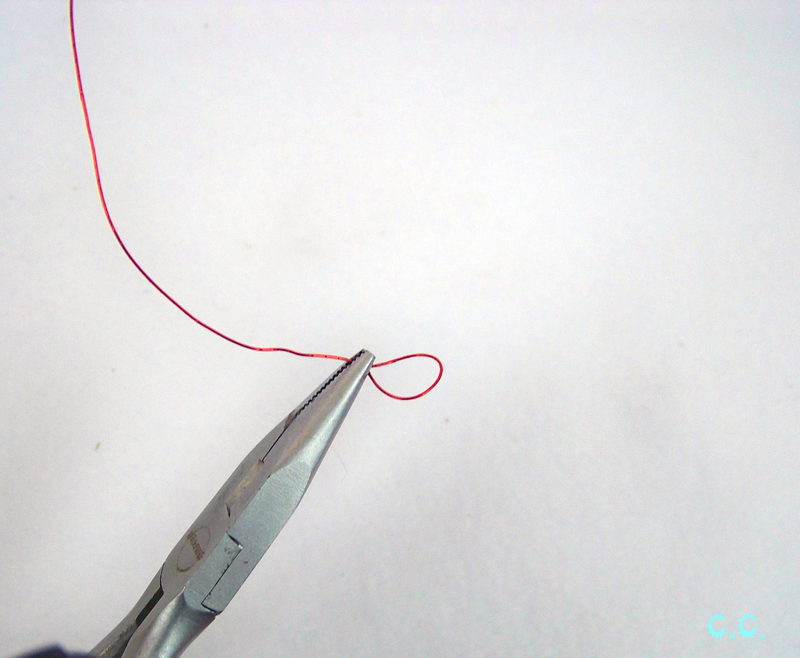 Step 8: Uncoil your wire and straighten it out. 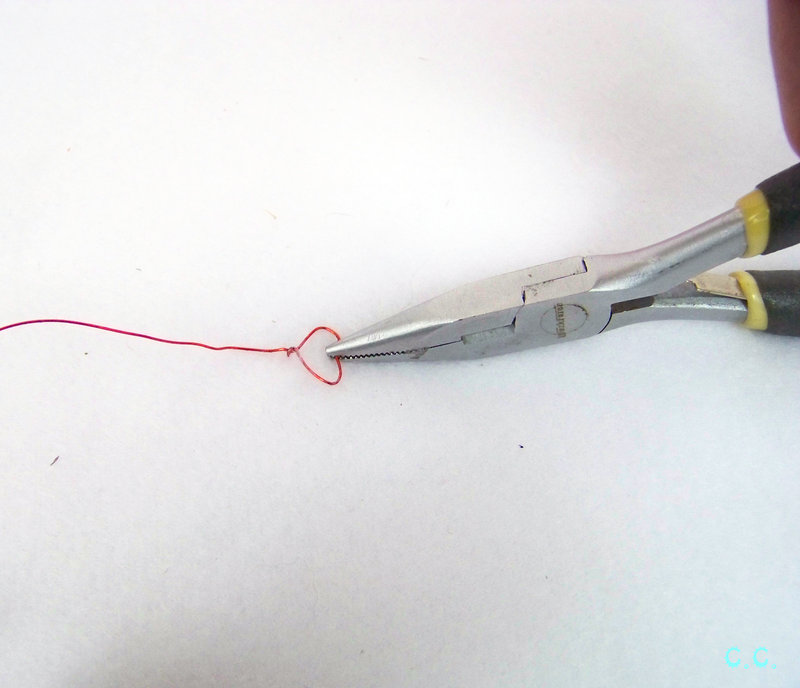 Fold a small loop with your pliers and wrap the wire around itself to secure the circle. 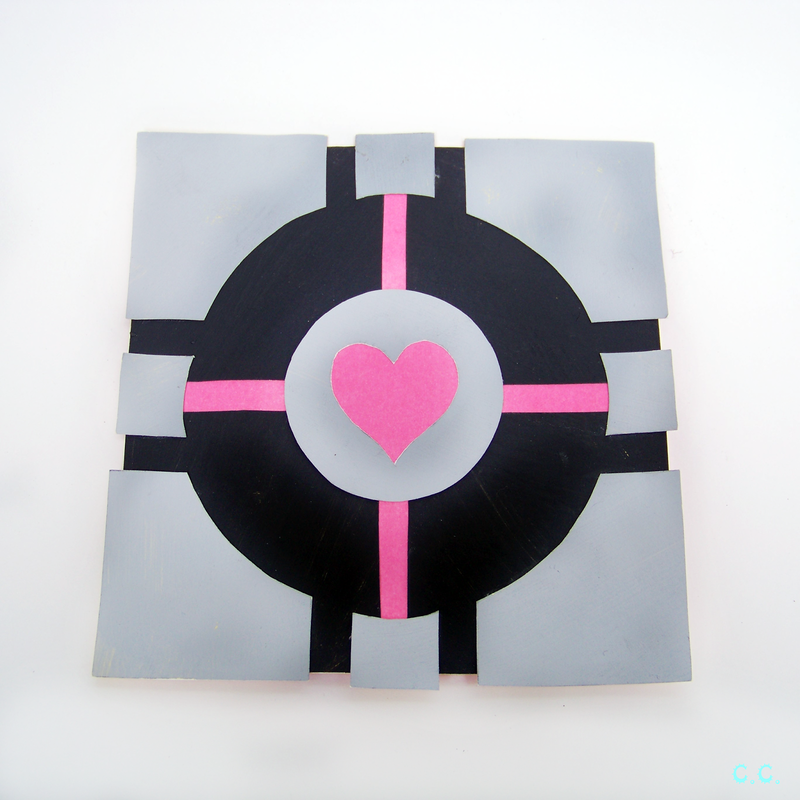 Push the center of the circle down gently, creating your heart shape! 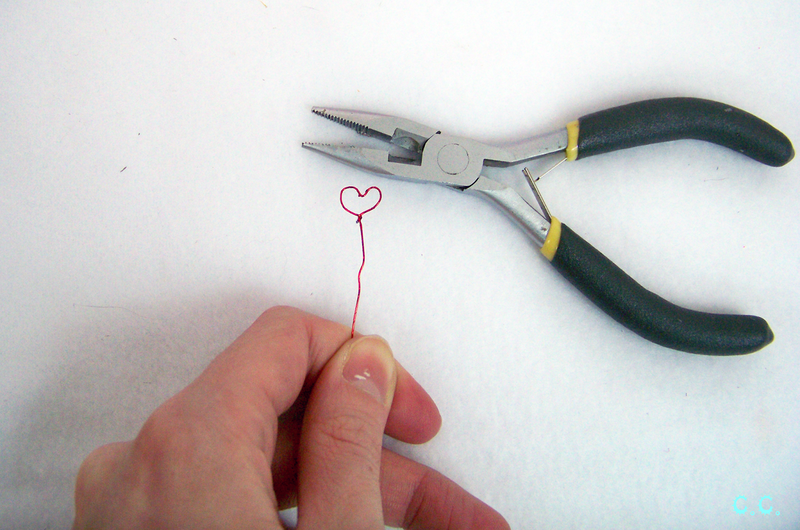 Step 9: Trim your heart's tail wire down to a length of your choice. 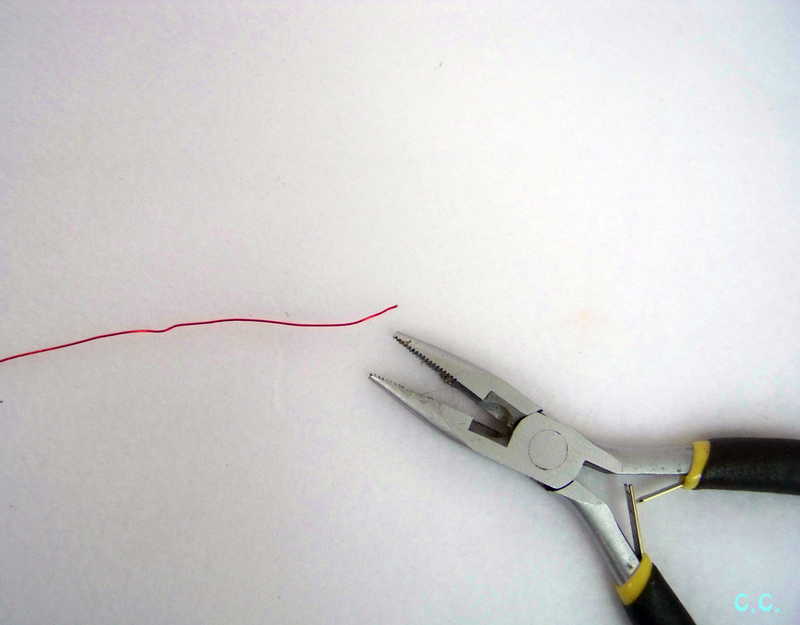 Using your scissors, poke a small hole into your turrets eye and insert the wire through it. 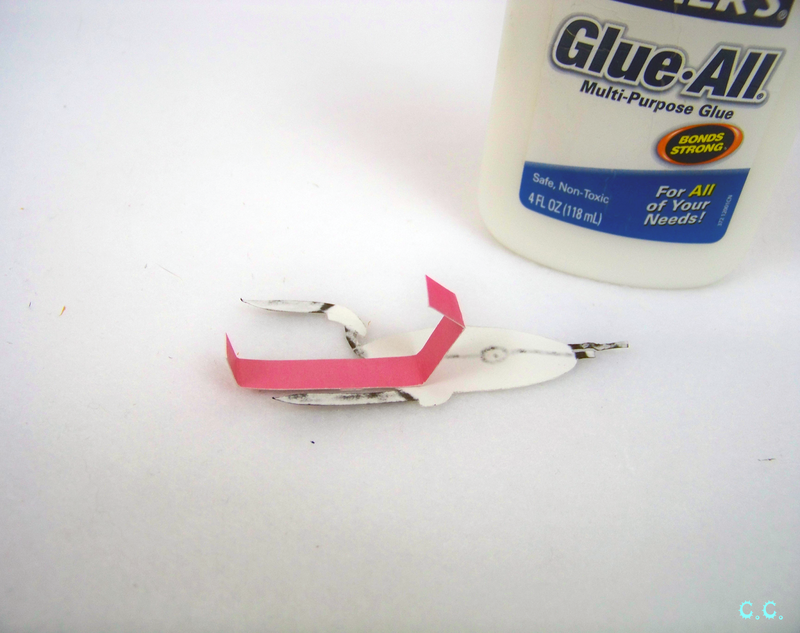 Use a small scrap piece of card stock and glue to secure the end of the wire. Whoops! 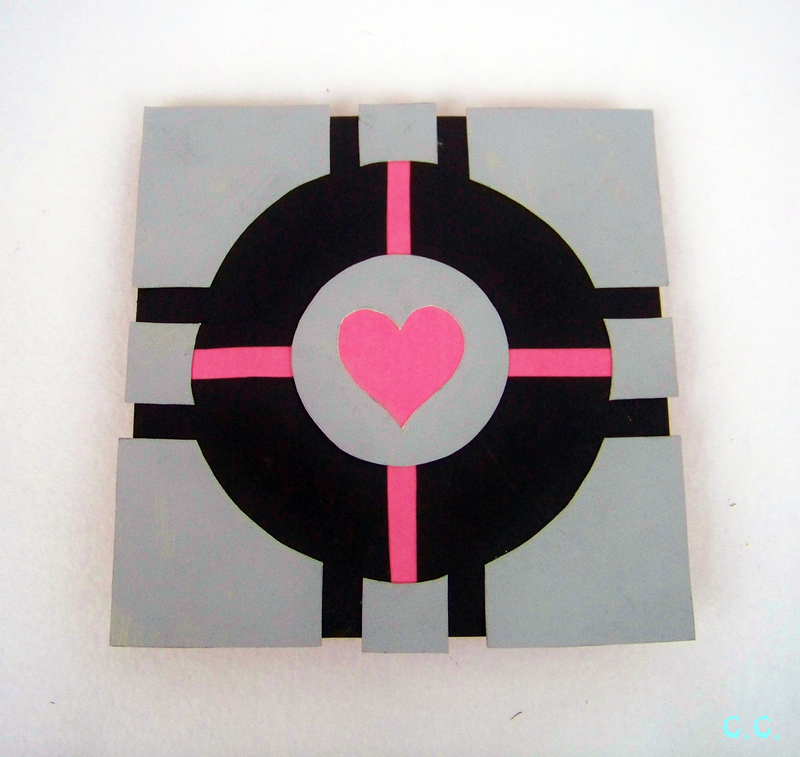 I need to paint the back of my edge pieces it looks like! I'm sure it would still be appreciated anyway. I hope you all have a great holiday. As always if you make anything with the help of my tutorial I'd love to see it! 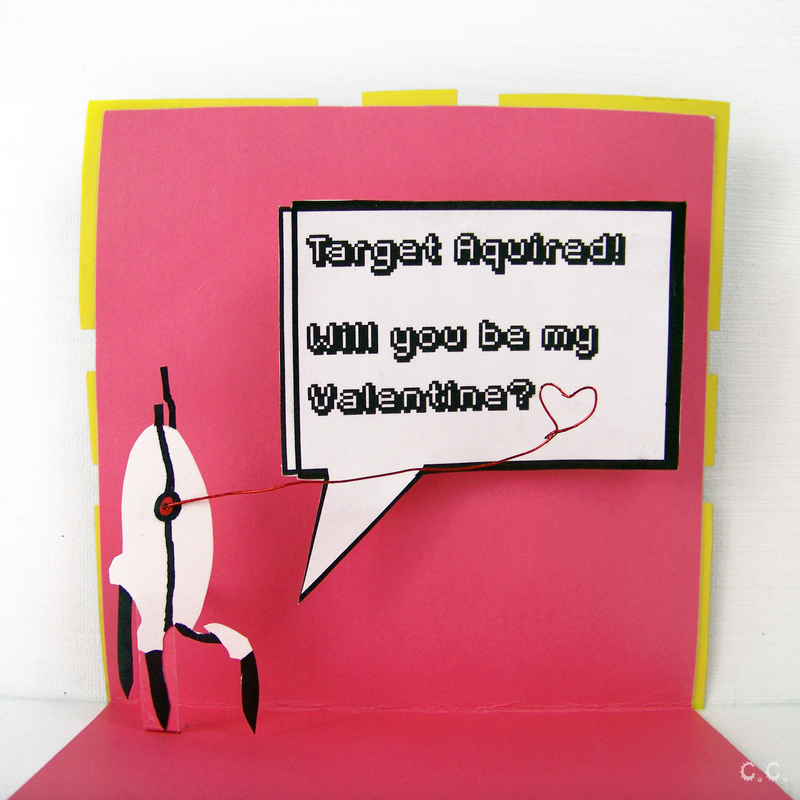 Is there anyone you love who would love this card? Thanks for commenting on my blog! I look forward to seeing your drawings! Your blog is wonderful! I can't wait to see it grow. And thanks for posting the challenge, I hope we each make something great!